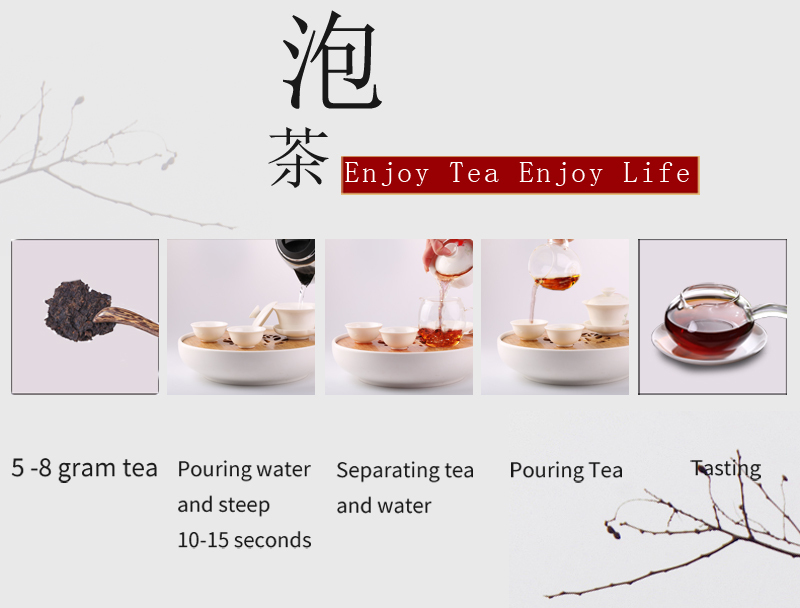 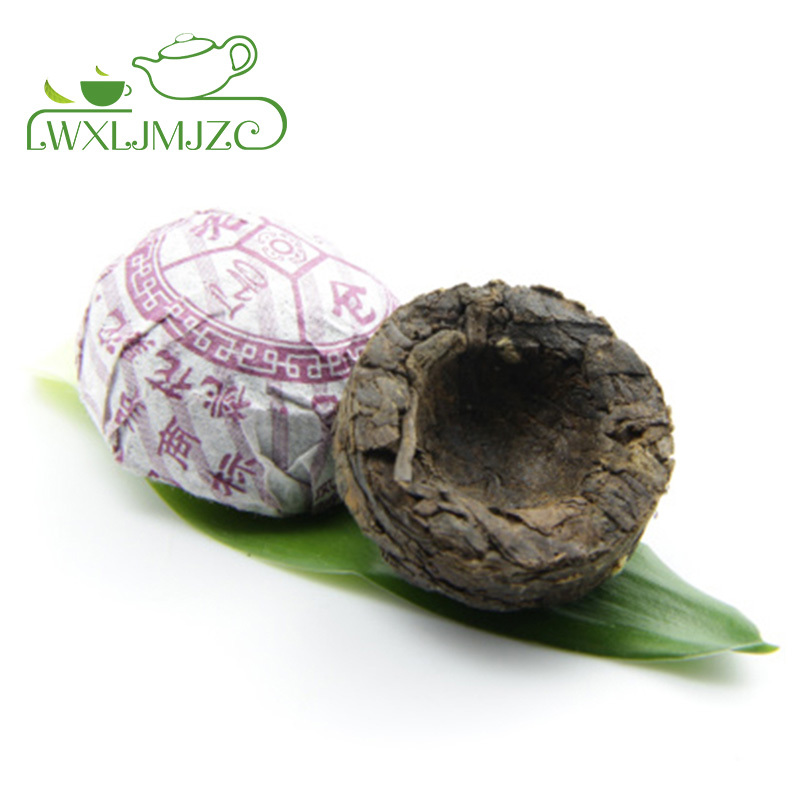 What is Mini Tuo Tea? 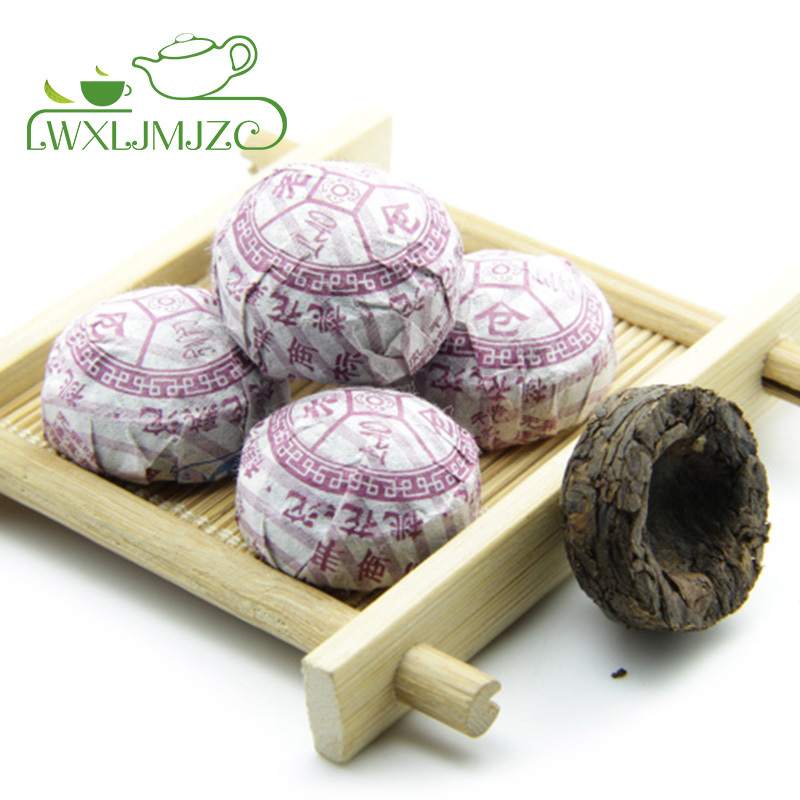 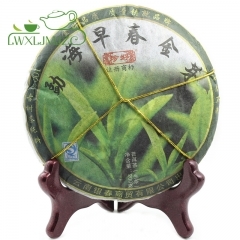 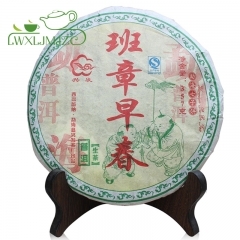 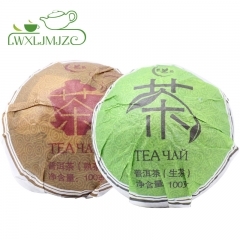 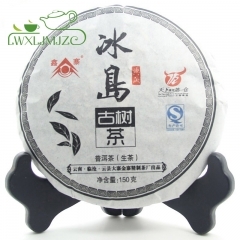 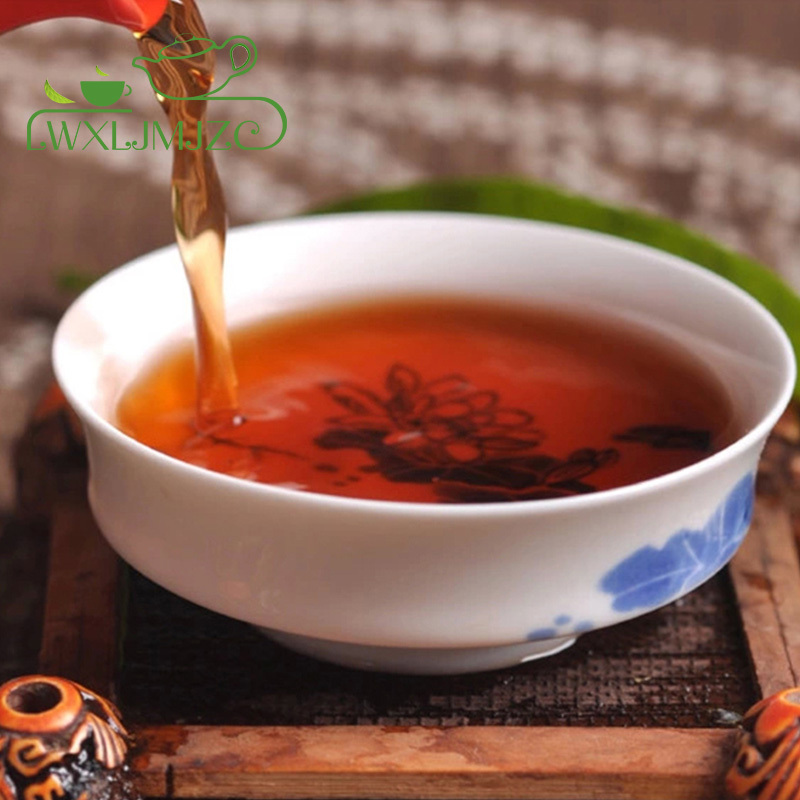 This pu-erh tea is composed of a select grade of pu-erh compressed into a small birds nest shape. 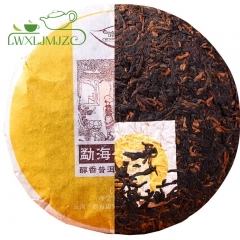 Its inky brown infusion is rich and sweetly-flavored, with mineral earthiness and the characteristic musty aroma. 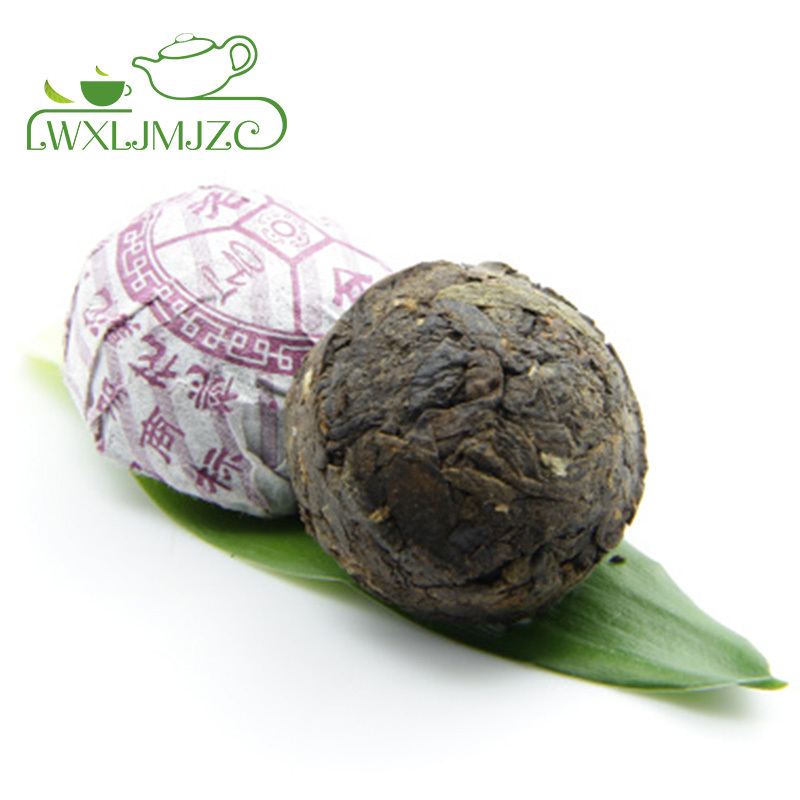 Our mini tuo cha uses a higher grade of tea than most, resulting in a big body and smooth finish. 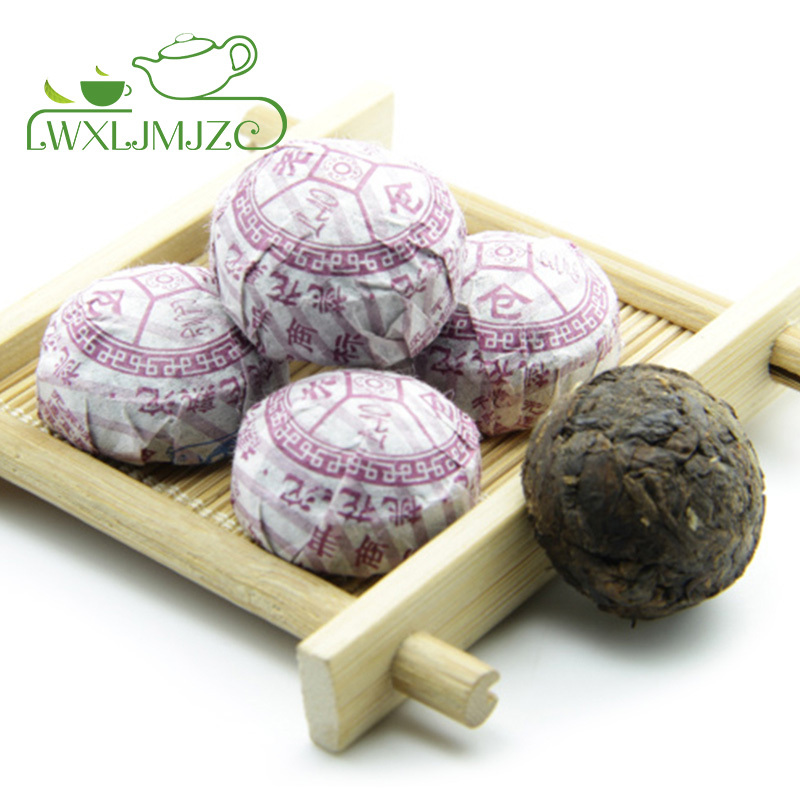 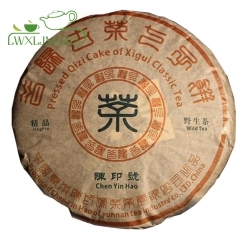 It hails from Yunnan province, made from the selected tea trees there. 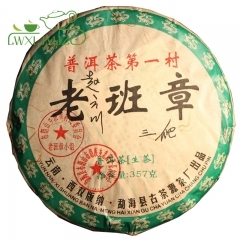 Its flavor is mildly sweet. 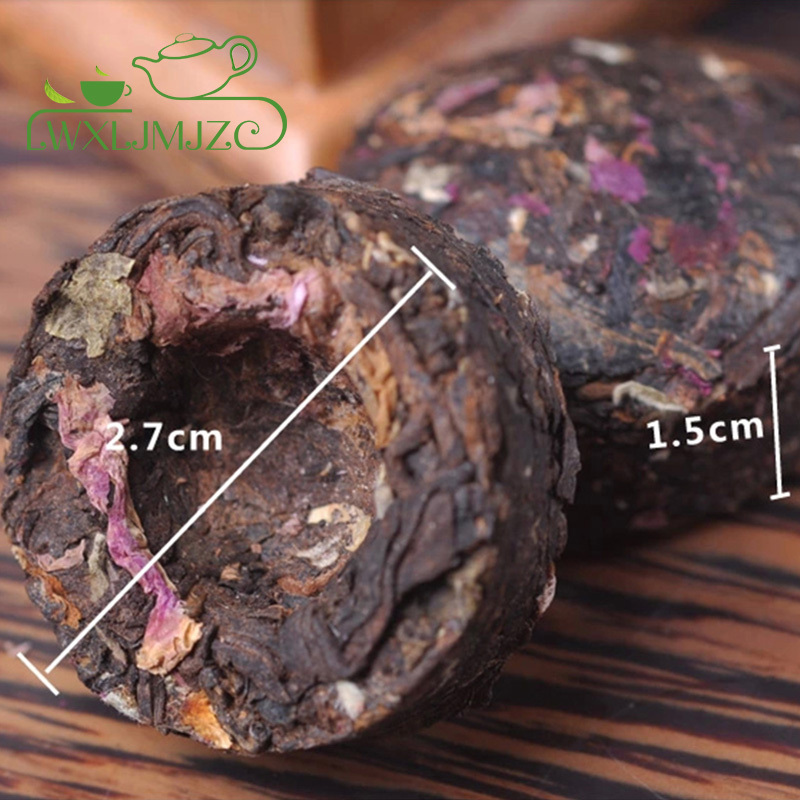 The infusion of this exquisite tea is light brown with a rose hue, yielding the earthy flavor and rich aroma. 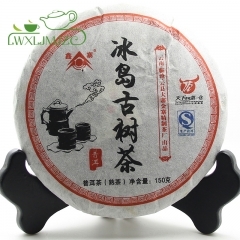 Each mini tuo cha is individually wrapped and perfect for a small teapot or can be broken apart to accommodate a single serving. 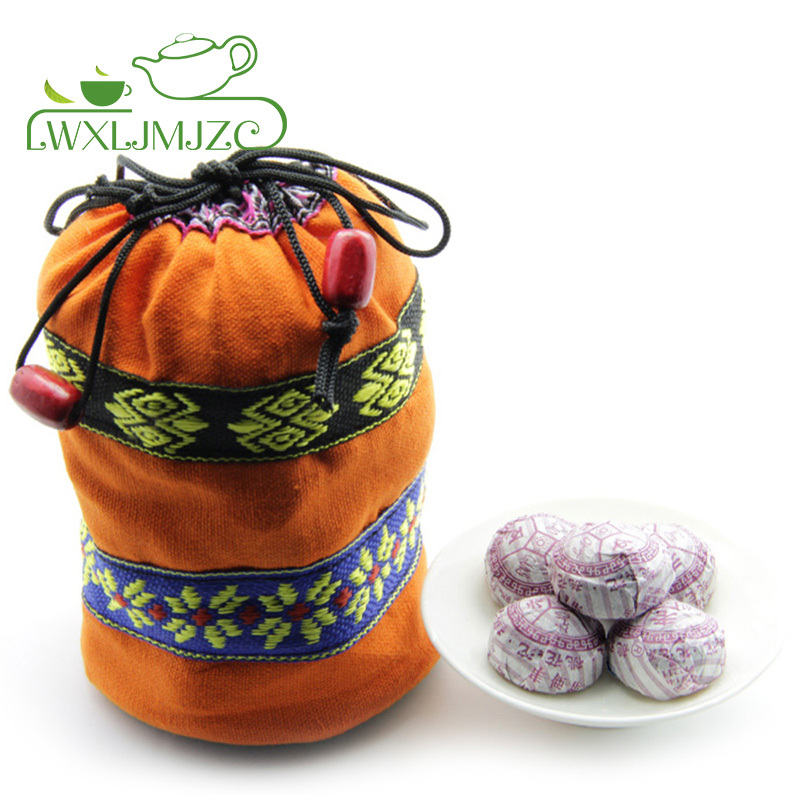 Please inform which color bag you need(red, pink, purple, yellow, blue, green,orange) otherwise we will send color randomly.